The PGA of America, Grayhawk Golf Club in Scottsdale Arizona, and the National Car Rental Group have formed a partnership with the Golf Channel to create a special of the PGA Jr. League National Championship recently held at Grayhawk Golf Club. This two-hour primetime feature will air on Tuesday December 5th, 7PM CST with a rebroadcast at 11:30 PM also on the 5th. The championship match was played between Georgia and New Jersey, with Georgia pulling out a hard fought win in the title match. 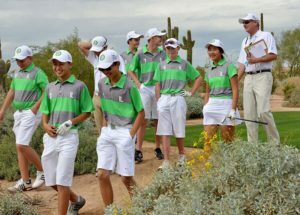 Team Illinois at the PGA Junior League matches recently held in Arizona. 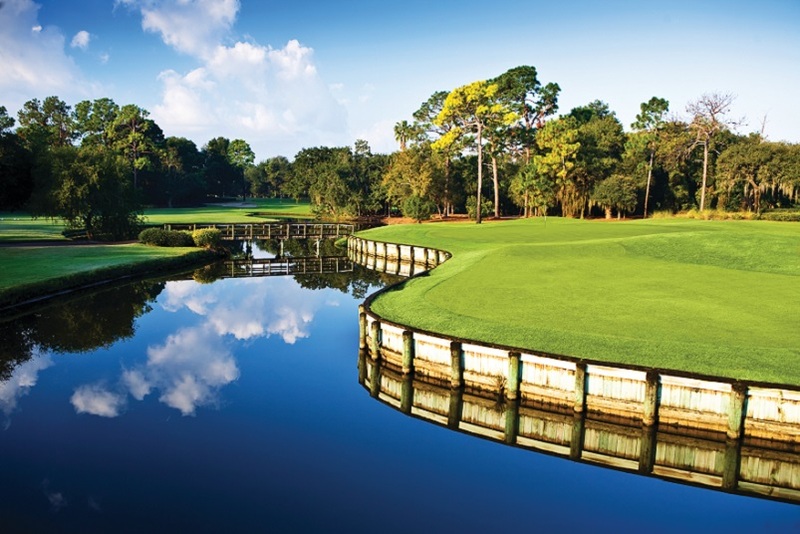 The special shown by the Golf Channel will features with the players, some daily highlights, and footage taken from the championship matches and awards ceremony. The Golf Channel team of Ryan Burr doing the Play-by-Play along with analyst Tripp Isenhour. On course reporters include Billy Ray Brown and Kay Cockerill. Golf Channel social media host Alexandra Laughlin was on site to interact with the players competing. In 2017 a record of over 42,000 boys and girls competed in the PGA junior league, which was comprised of over 3,400 teams. In 2016 there was over 36,000 kids involved that played on just over 2,900 teams. Once arriving on site, the eight teams were divided in two divisions. There was the Ryder Division and the Wanamaker Division. Team Illinois that was captained by Cog Hill’s Kevin Weeks, and coached by Clayton Pendergraft, competed in the Ryder Division and finished 7th in the competition. 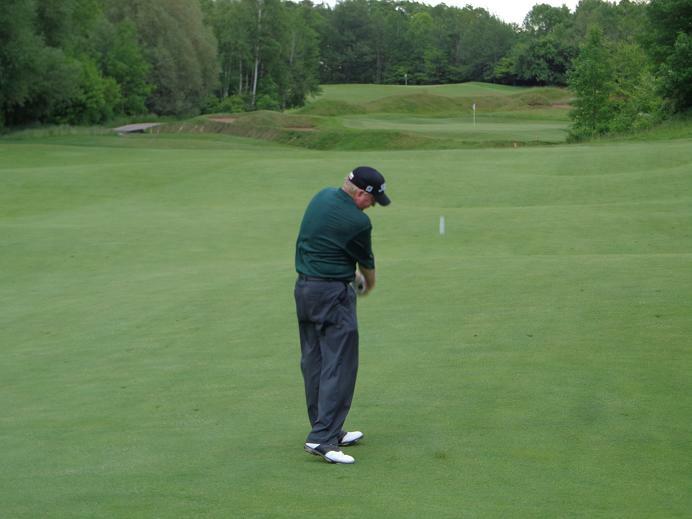 The players on Team Illinois all competed out of Cog Hill. in Lemont. The PGA Jr. league rpogram on the Golf Channel will be shown next Tuesday on the Golf Channel at 7 PM local CST Time. You can let your junior golfers see first hand how exciting the the league is, and encourage them to participate in 2018. THE GOG BLOG by RORY SPEARS, Director of Content. Follow Rory on Facebook, Linkedin, and Twitter @GogBlogGuy. 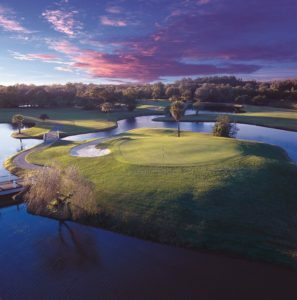 Time is almost up to purchase the 2018 GolfVisions Players Pass, through Midnight tonight. Act now in the final minutes for a great savings. The Book on Erin Hills, by Gary D’Amato with Paul Hundley on Camera. FROM FRIDAY NOVEMBER 24TH through Monday November 27th you can enjoy a 20% off discount on all items purchased on the Erin Hills Online Store. At checkout you must use the code 17Open to take advantage. This offer does NOT apply to gift cards. The Erin Hills gift shop will re-open for your holiday shopping on Monday November 27th and remains open through January 5th. Hours M-F 10 am to 5 Pm. the shop will be open on one Saturday the 9th of December from 10-4pm. During the holiday shopping season, you will receive the Erin Hills coffee table book for free, with the purchase of a round of golf or merchandise of more than $150.00. Details see Erinhills.com or call (866)-772-4769. Erin Hills is one of the 6 public golf venues to host a U.S. Open. THE SIGN AT COG HILL TELLS IT ALL…..
CONGRATS to Coach Kevin Weeks and Team Illinois from Cog Hill, on their 7th place finish at the PGA Jr. League National Championships last week in Arizona. Happy Holidays from Everyone at Cog Hill. The Cog Hill annual Holiday Open House is coming up on Saturday December 2nd starting at 10 AM and running until 3 PM. Almost everything in the pro shop is on sale. There is gift wrapping, punch and Hors D’oeuvres. The Par 3, 14th Hole on Course #4 Dubsdread at Cog Hill, with the new cart park. The Three Club Frosty Open will be held on December 10th, pick your best Three-Clubs and try to go low. A warm jacket that day might help as well. Are you getting ready for the first Chicago area golf tournament of the 2018 golf season. 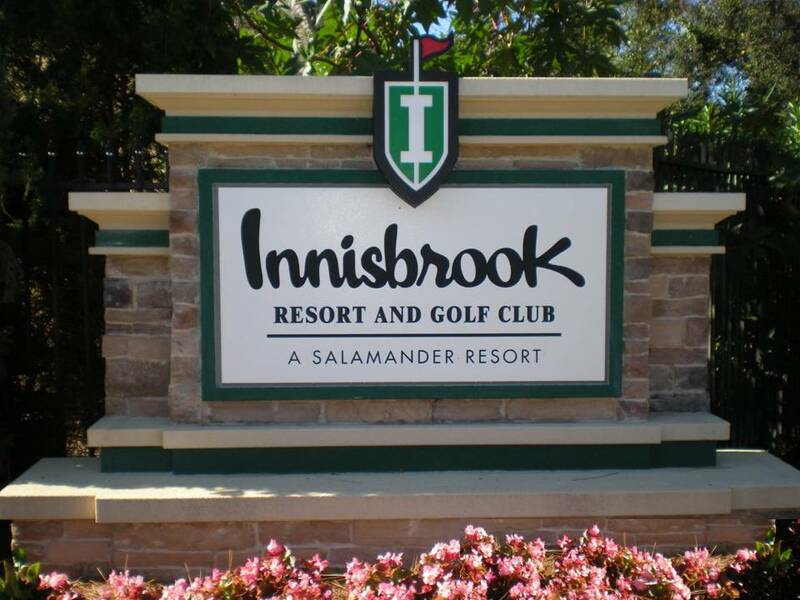 Well again this year it’s the Eskimo Open at Cog Hill, to be contested on Sunday January 7th, unless the weather is really really bad. 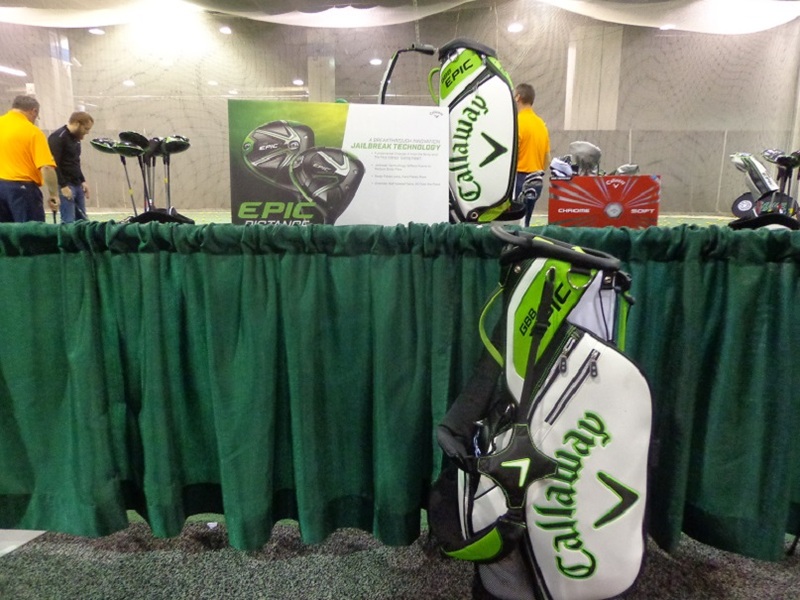 Do you need the perfect holiday gift for the serious golf in your family. If so Cog Hill has the right choice for you, and one that will have your favorite golfer beaming with joy. IT’S THE COG HILL COURSE #4 Dubsdread Membership for only $4,900.00 dollars in 2018. 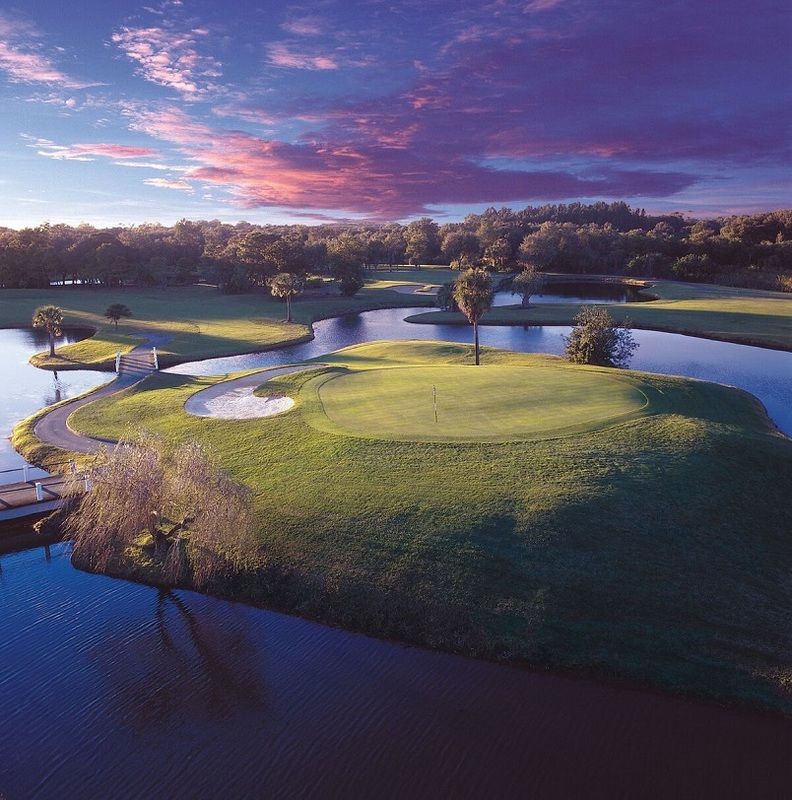 The Dubsdread membership gives the golfer not only special benefits on Dubsdread a Top 100 public course you can play, but for other activities at Cog Hill, and for your guests when they join you for golf at Cog Hill. If you have junior golfers in your family they too can benefit with a discount on their Cog Hill Junior membership. A COG HILL REMINDER, Cog Hill is open all year. Courses #1 & 3 never close, so if the winter weather is mild, and can always get out and play Cog Hill. 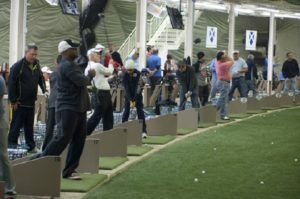 The range is open daily and is partially enclosed and has heaters overhead. 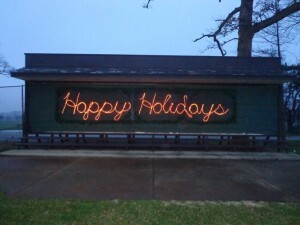 So why not make Cog Hill a stop for holiday golf needs, and or winter golf play, practice or lesson sessions in the barn on the back of the range. See Coghillgolf.com for details or call (866)-COG-HILL. The Gog Blog by Editor and Director of Content, Rory Spears. 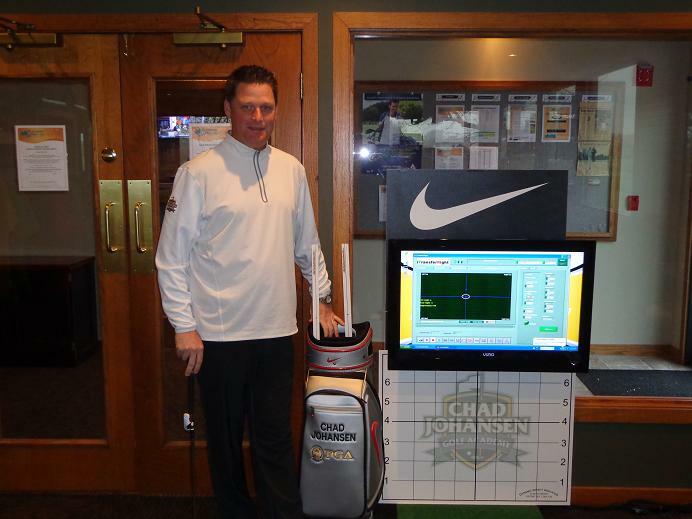 In the simulator bay at the Schaumburg Golf Club. Follow Rory on Facebook, Linkedin and Twitter @GogBlogGuy. 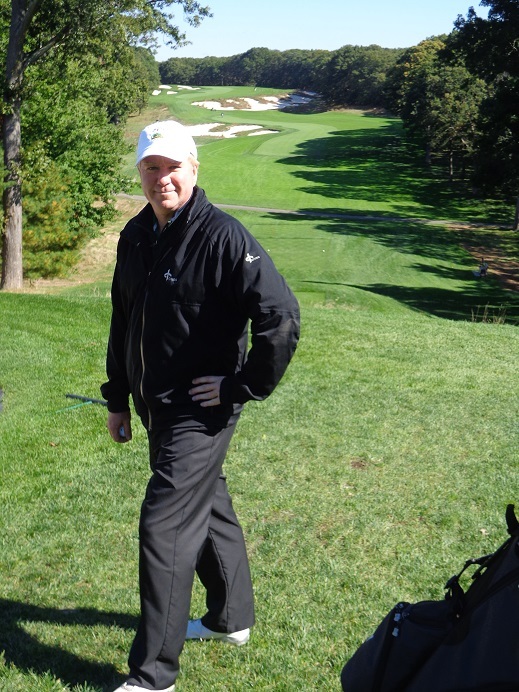 FALL GOLF, it just raced by too fast this year, and while winter might not officially be here yet, but it sure seems like it as Thanksgiving comes to our tables later this week. What Thanksgiving brings besides some turkey, football and family, is the start of golf dome season. 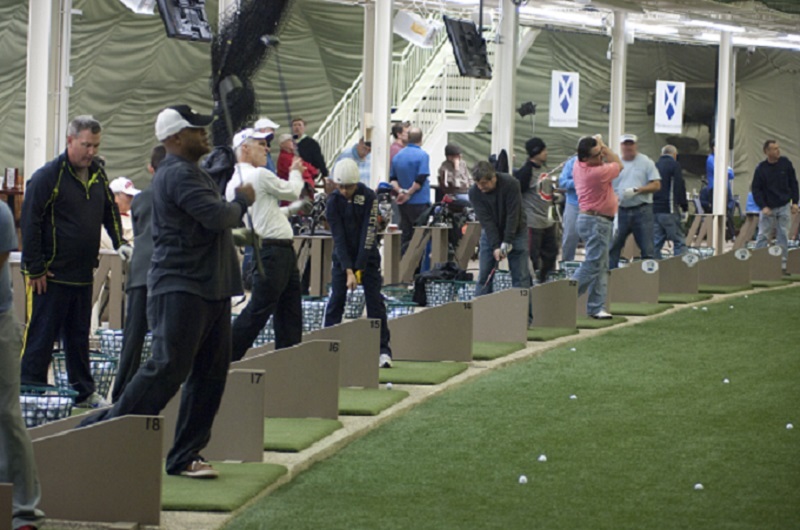 This Friday the McQ’s Dome in Bolingbrook will tee off the holiday season with a 8 Am Black Friday Sale, that will have plenty of goodies from Mistwood Golf Club. Get there early while the picken’s are good. The dome is up and running at Links and Tee’s in Addison and also over White Pines in Bensenville. While I have been a visitor to all three domes over the years, you really can’t beat McQ’s, where there is a real triple play. THE Dome at McQ’s, hit the target. When owner Jim McWethy bought the former Ditka Dome in Bolingbrook, it was losing money and going in the wrong direction. 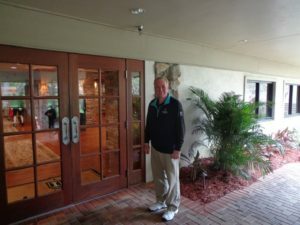 McWethy however changed all that by first off creating a top notch indoor golf facility, and bringing his highly respected professional staff over to McQ’s from Mistwood for the winter. Once the golf dome was up and running, McQ’s Bar and Grill was as well. With plenty of TV’s to catch all the golf and sports action, and a BBQ menu that left nobody hungry, McQ’s has it going. Then you bring an OTB and an opportunity to play the ponies, win a few dollars and have your golf and BBQ on the house and it’s a successful day. When it comes to MCQ’s, it’s a Winner, the Place to be, and it’s a show all year long. I LOVE Links and Tee’s as well. 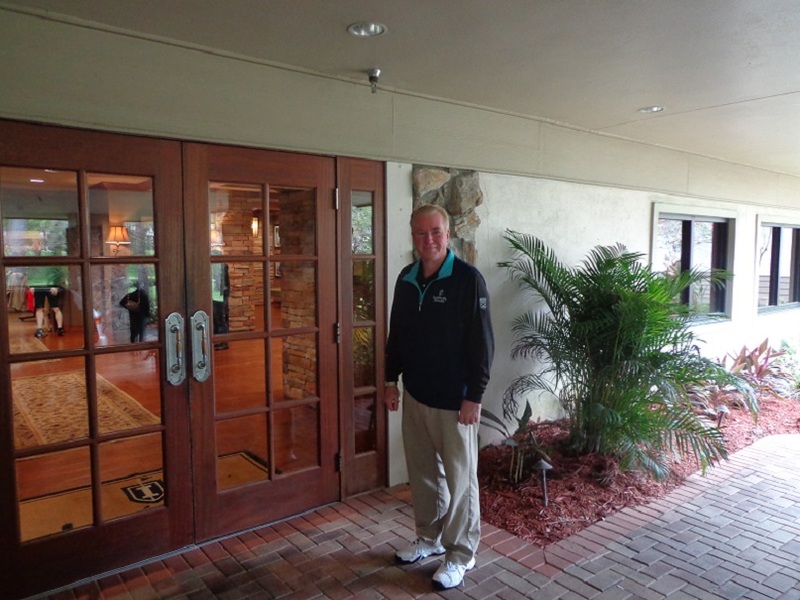 Charles Sims and his staff at the Addison Park District do a wonderful job, and every year there is something new. New Mats, new range balls, or targets to shoot at. If your in the Addison area, stop at Links and Tee’s on Lake Avenue. 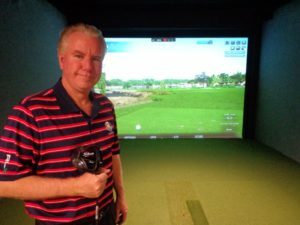 IF YOUR IN BENSENVILLE on your way to the Green Street Grille where you will find former White Pines Golf Dome owner Mike Munro, Munro’s old stomping grounds is yet another place to hit the golf ball during the winter golf season. 37’s the clubs 19th hole is usually open for food and drink. 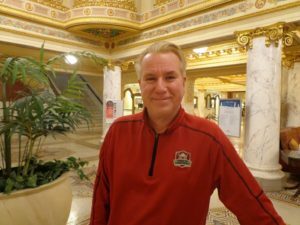 THERE ARE SOME other domes around, and more clubs are importing simulators to keep their customers on property when the snow is piled up and the cold is lurking outside. The best simulator set up I have seen is at Schaumburg Golf Club, where most of the basement has been redone. Toss in the food from Chandlers Steakhouse upstairs and it’s a winter must eat and play. Schaumburg GC on Roselle where the first phase of the renovation on the club’s 27 holes, is a little grow in time from being done. 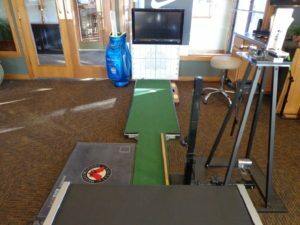 If your thinking about new equipment or a winter golf trip, it’s time to get the changes made, or the warm up in before heading south. 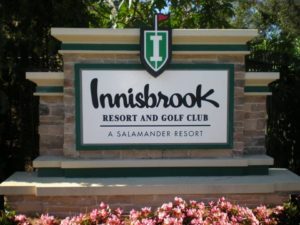 Aronimink home of the 2020 KPMG Championship and the 2027 PGA Championship. But will host the 2018 BMW Championship next year. The PGA of America has announced that Aronimink Golf Club in Newtown Square PA. (home of the 2018 BMW Championship) will now host the 2020 KPMG/Women’s PGA Championship and the 2027 PGA Championship. The club has a long championship golf history. 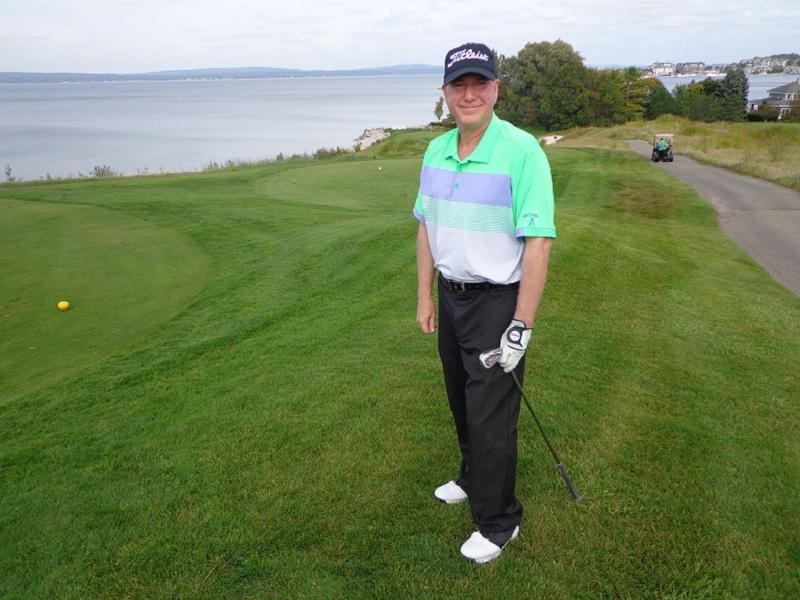 Starting with the 1962 PGA Championship won by Gary Player, and then the 1977 U.S. Amateur that had John Fought as its champion. John Jacobs was the winner of the 2003 PGA Sr. Championship. Justin rose was the champion of the 2010 PGA Tour AT&T National with Nick Watney winning the same tournament in 2011. With the announcement the Aronimink Golf Club will be come the first club to host all three of the PGA’s rotating major championships. Danielle Kang winner at Olympia Fields this past summer, will defend her title at Kemper Lakes Golf Club in June of 2018. Hazeltine National Golf Club in Chaska Minnesota will host the 2019 KPMG Championship before Aronimink steps to the tee. 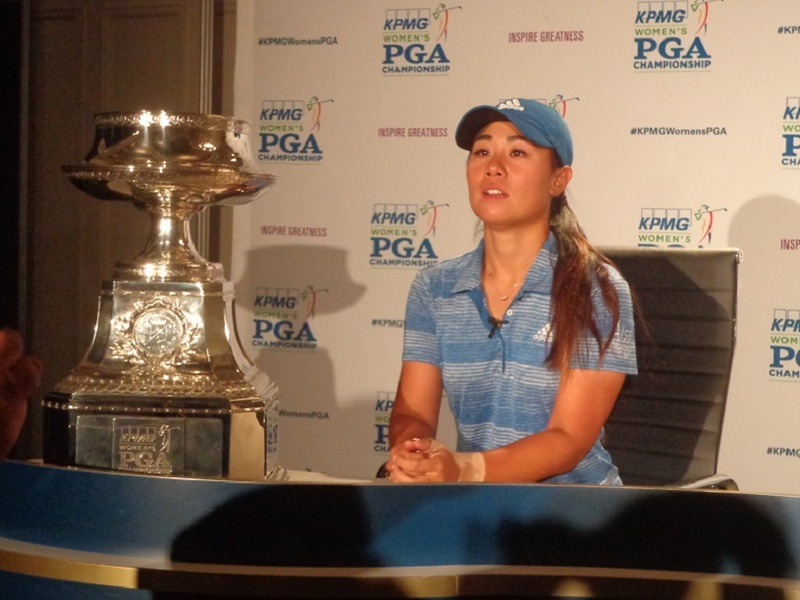 Both KPMG Chairman Lynne Doughtie and LPGA Commissioner Michael Whan issued statements of support for the decision of the KPMG Women’s PGA Championship to be held at Aronimink in 2020. Long before the KPMG CWomen’s PGA Championship arrives in 2020 and the PGA Championship tee’s off in 2027, Aronimink will host the 2018 BMW Championship the third leg of the PGA Tour’s Fed Ex Cup Playoffs, and major fund raiser for the WGA’s Evans Scholars Foundation in September. Mark Leishman who won the BMW this past September at Conway Farms is the defending champion. 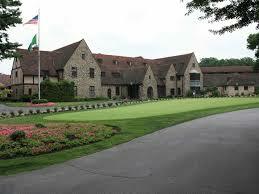 The Aronimink golf course was designed by the famed Donald Ross in 1926. During the club’s centennial in 1996 a plaque was unveiled behind the first with a 1948 quote from Ross. Follow Golfers on Golf for more details about the 2018 BMW Championship at Aronimink.